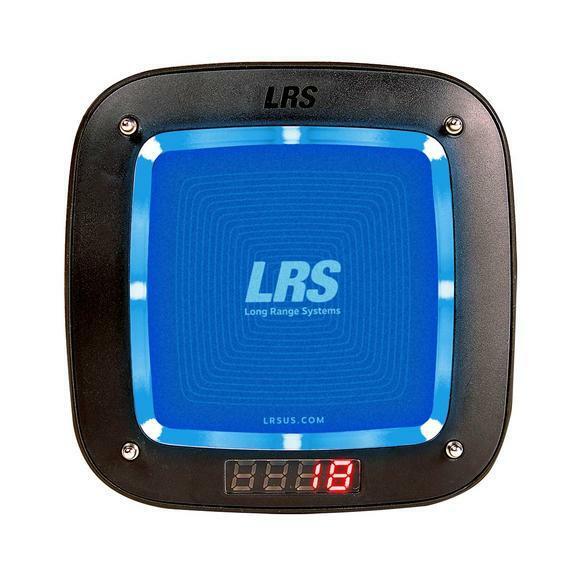 LRS' Connect Transmitter can be Internet connected and serves as the central hub that facilitates paging of LRS pagers, texting to customer mobile phones, and data collection for online reporting. 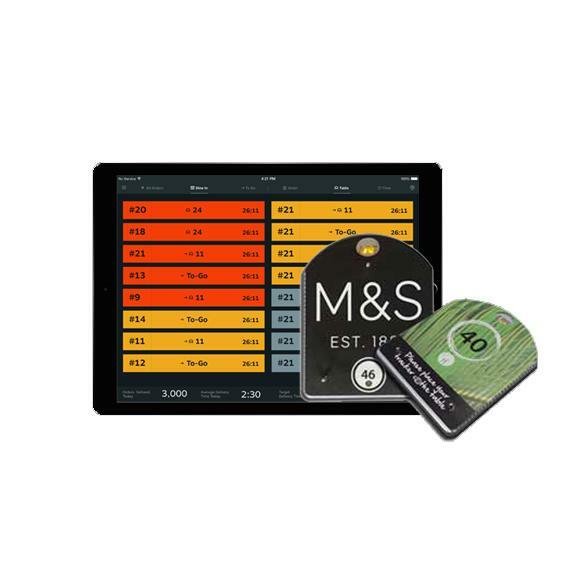 When placed into "Guest Sessions" mode, the Connect Transmitter records times between service intervals vs. operational goals, offering insights into true service, delivery, or wait times. 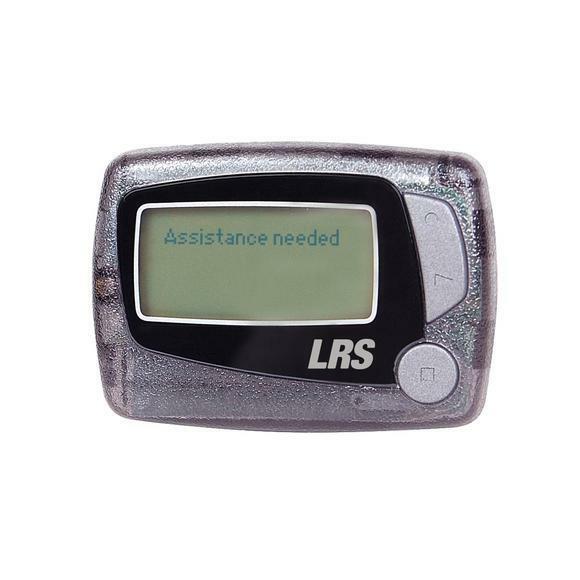 Starting pagers or texting may be accomplished directly from the transmitter keypad, from an LRS wait list application, or through an integrated third-party solution via the transmitter's API. 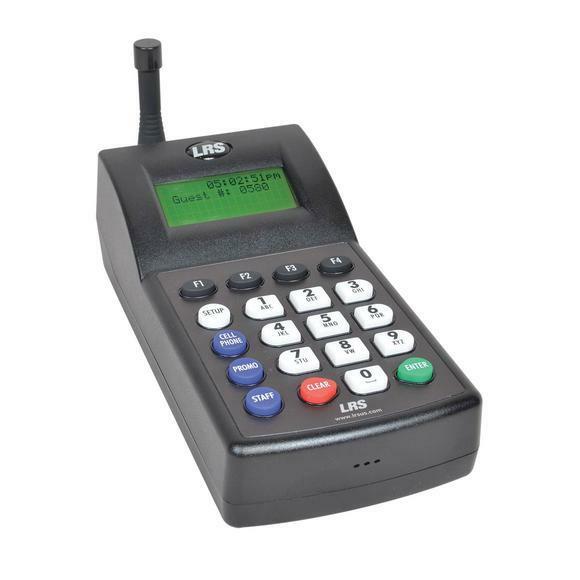 (1) LRS Connect Transmitter (TX-7470), LRS' internet-enabled transmitter that may be connected to LRS's cloud, LRS Connect, to support SMS text messaging and reporting. 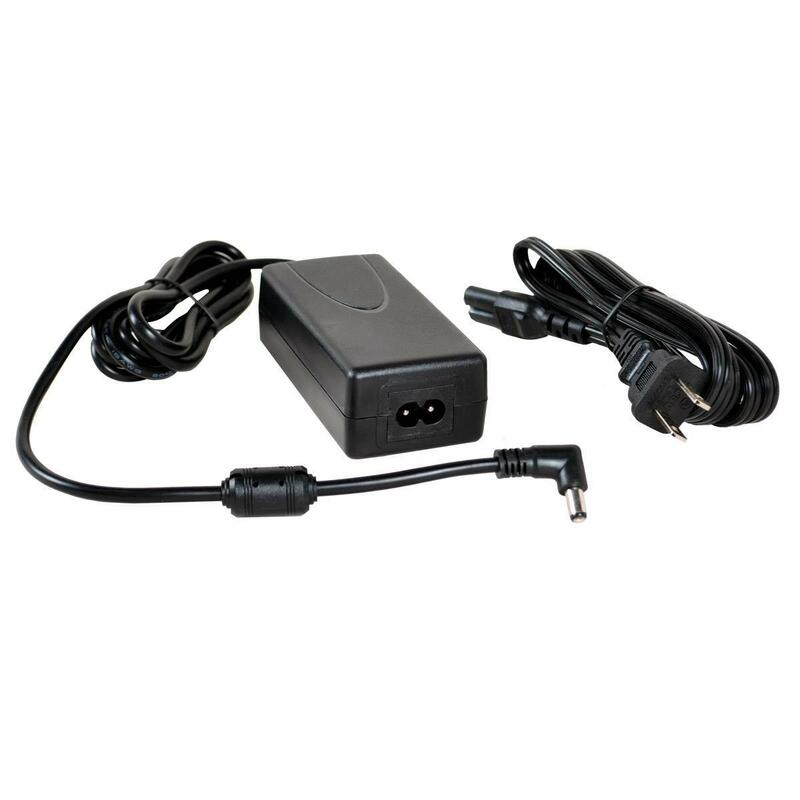 Device API and ethernet or USB ports allow the LRS Connect Transmitter to be integrated with other solutions like POS, KDS, reservation systems, wait list applications, and others. 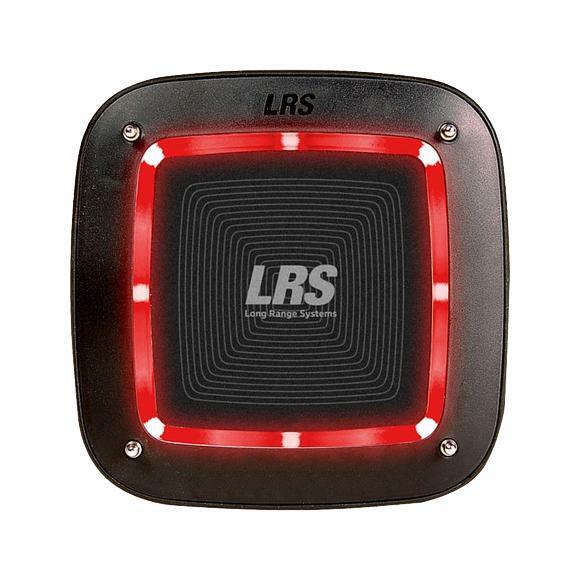 Works with all LRS pagers and facilitates both group paging or individual paging. UHF frequency (420-470 MHz), and operates on 110V or 220V. Exclusions: Not applicable outside of the UK due to frequency channel regulations. 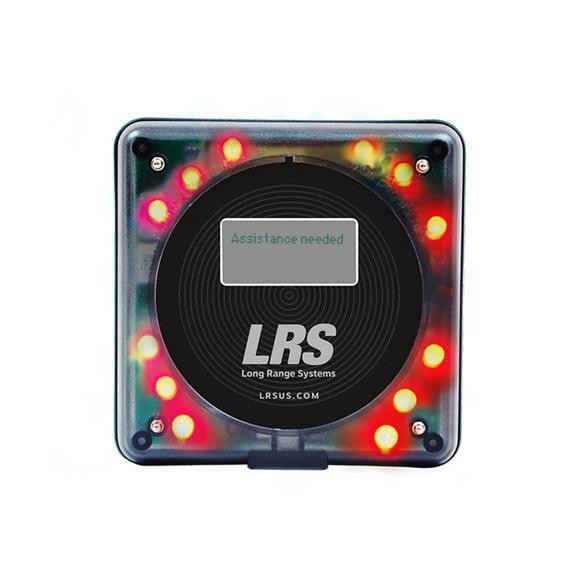 International sales requests outside of the UK, IRELAND & ICELAND are handled directly by LRS at www.lrsus.com. Restrictions: All online orders are restricted for purchase and use within the UK, IRELAND & ICELAND only. 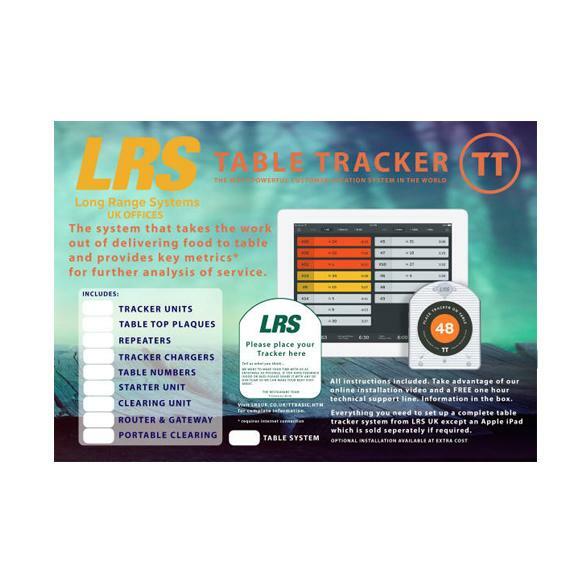 LRS is not responsible for any product purchased via the web for use outside of the UK, IRELAND & ICELAND, warranty is voided for any product used outside of the UK, IRELAND & ICELAND.